We love to celebrate Mom all year-round, but once a year it’s especially fun to pamper her in thanks for everything she does. This year, why not treat her to a gift that she’ll enjoy every day from now on? Because she’s always told you to eat your veggies and helped to shape your obsession with yoga and all things wellness, this Mom always has health on the brain. 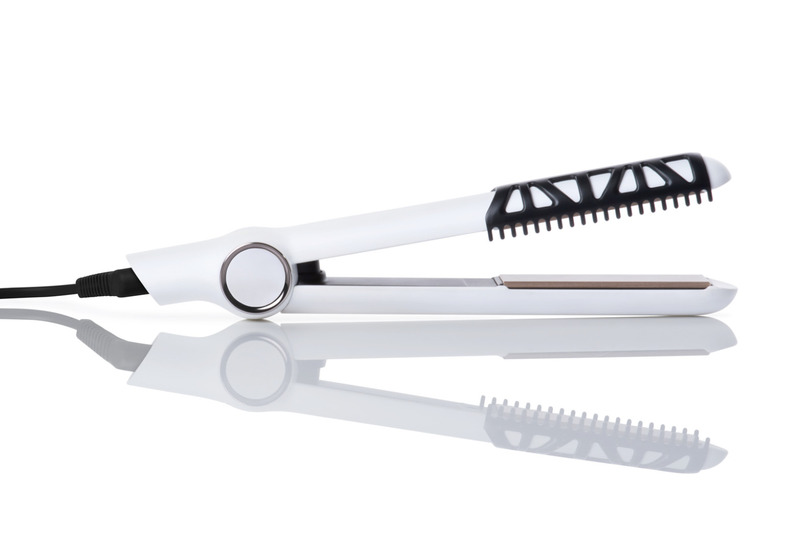 Thankfully, the CERASILK Woven Ceramic Styling Iron uses healthy heat so it defends and protects against 92% of damage, ensuring the health of Mom’s gorgeous tresses! For the Mom who has it all - because she does it herself! 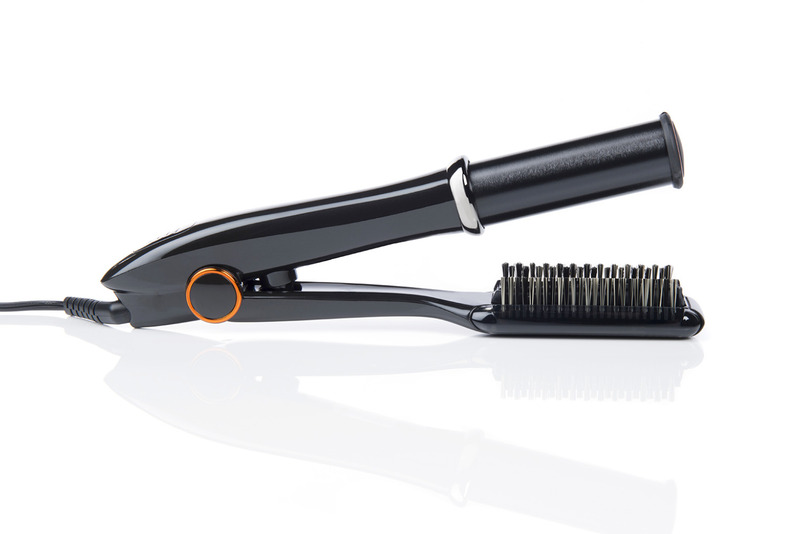 The MAX 2-Way Rotating Iron delivers shiny, frizz-free locks that are straight and sleek, curly and voluptuous or soft and wavy – her choice! It’s the one-stop-shop for hair perfection. She worked full-time, always made it to your games (and practices! ), was President of the PTA and was always home to help with school work – all while never letting you see her sweat. Because she’s always on-the-go, she’ll love STRAIGHT UP. 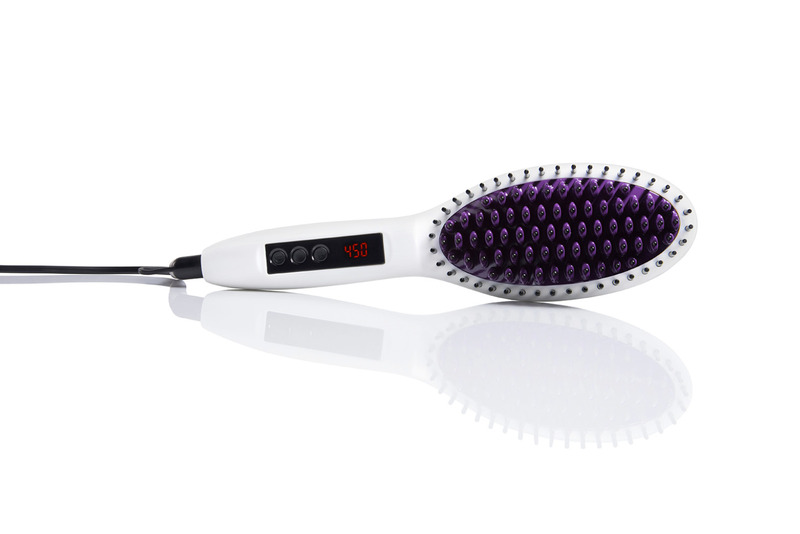 All she has to do is brush her way to smooth, straight style! You envy her stack of passports, all with stamps from the most beautiful and exotic places in the world and you love her air of well-traveled wisdom. 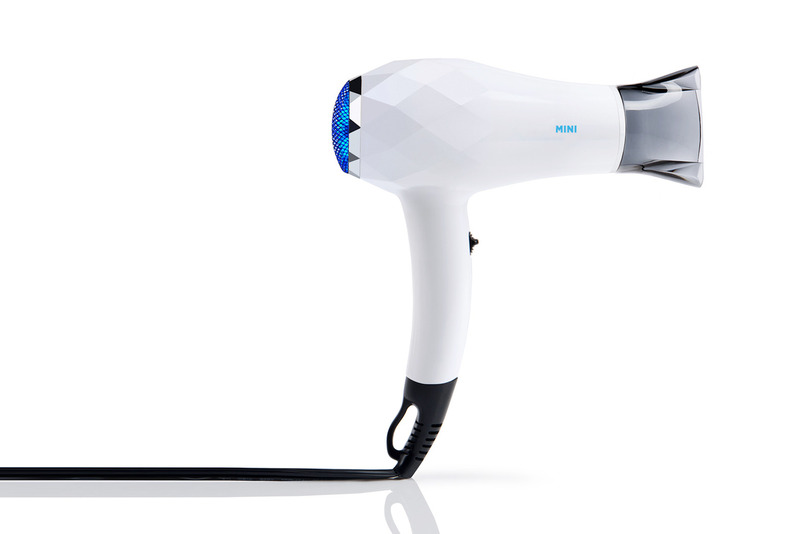 Give her the gift of her best hair wherever she goes with MINI Travel Dryer, small enough to throw in her carry-on while still packing the punch of a full-size dryer!